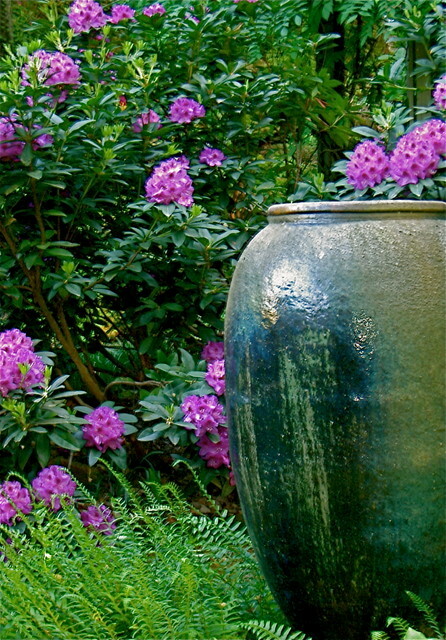 Jay Sifford Garden Design SaveEmail If your pieces are dissimilar, the most effective course of action is to site them in smaller vignettes so they aren’t all seen at once. Doing so can add feelings of seduction and mystery to the garden. Carve out niches by carefully siting shrubs, adding hedges or walls or creating curves in a path. You’ll give your visitors a sense of discovery that will linger in their minds long after they leave your garden.